Rovio global entertaining company has launched another version of popular Angry Birds game called Angry Birds Star Wars through World wide. Angry Birds Star Wars supports all major platforms and devices like Android, iOS, Windows Phone, Windows 8, Kindle Fire, Mac and PCs, but not for Blackberry users. 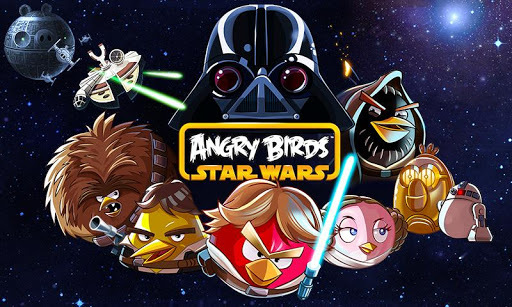 Another happy news for Android users, Rovio offers Angry Birds Star Wars totally free for Android devices. So Android users can download and play Angry Birds Star Wars for totally free of cost. But other platform users can have to spend little money depend upon their device to download Angry Birds Star Wars. Click the below links to download Angry Birds Star Wars game to your device. Some links will open from that specific devices only.